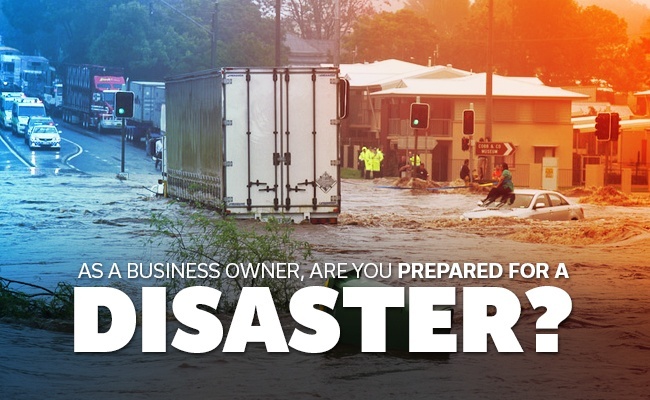 As a Business Owner - Are you prepared for a disaster? here's what you need to know about creating a strategy that will keep your company protected. A written plan—stored both digitally and in hard copy—is your first line of defense. When disaster strikes, you want your team to be able to get the information they need quickly. Whether it's a secure shut-down procedure in the event of a prolonged power outage or the procedure for rebooting mission-critical systems once the disaster is over, you want your managers and employees to get started immediately rather than wasting time in confusion or panic. 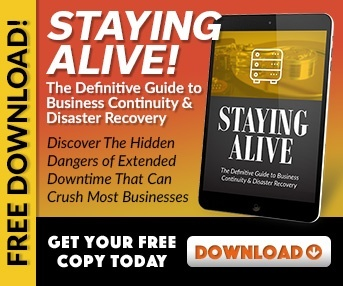 Related post: Business Continuity vs. Disaster Recovery - What is the Difference? One of the best ways to make sure your employees are prepared is to conduct drills for various emergencies throughout the year. When people have been through a procedure—even if it's only once—they will perform better during a real event. Plus, drills and practices will highlight problems with your plan or common errors in execution so you can tighten up your procedures and make sure your data is protected. During the chaos of a disaster, getting in touch with key people who will execute your plan is critical to minimizing losses. You should have the contact information—including home telephone numbers or alternate contact numbers for essential personnel—compiled into a single document. 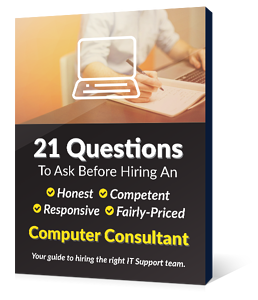 Be sure to include any contractors or third-party vendors, like software suppliers and web hosts, who will need to help you get back to work following a disaster. Again, this information should also be stored digitally and in hard copy, and be secure from different types of damage, including fire and water. The best data backup plan includes redundant backups that are stored in multiple locations. That way, you can reproduce documents and data even if every single server in your building is destroyed. It's convenient to have on-site backups for minor issues like accidental deletions or restoring a single computer, but off-site storage is critical to surviving a major disaster. While you're putting your business continuity plan in place, make sure you understand the insurance policies and any government regulations that may apply to your business. By documenting your inventory and ensuring you have enough coverage to recording the events following a disaster, you'll make the recovery process more efficient, and you'll be prepared for any litigation that might arise from the situation. Surviving a disaster is just the start; recovering successfully can be a long process. Make sure your company is prepared to protect its digital assets in the event of a disaster by creating a plan, practicing procedures, and keeping your documentation up-to-date at all times. Hello! I am the Vice President @ EnvisionIT Solutions. | Technology Expert | Author | Speaker | Small & Medium Business IT Support - We founded EnvisionIT Solutions in 2007 to provide IT services and support for business owners/CEOs who value the necessity of technology to drive their success and growth.